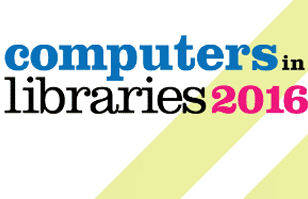 RedLink is participating in Computers in Libraries 2016 conference. Please visit RedLink at Booth #324 and connect with us to learn about our offerings for libraries. Deepika Bajaj, Head of Marketing and Growth, and Jill Konieczko, Library Relations Director, will be available to answer your queries, give a demo, and take appointments for a demo any time later. Making decisions in libraries in tight economic times is always a challenge, and we don’t always use all the data we have to inform those decisions. This experienced librarian shares tips on getting data analytics from your library data to help making decisions.